Mr. Bair concentrates his practice in the areas of commercial litigation, insurance litigation, and injury law. He provides representation and counsel to individuals and their families in many injury related areas, such as auto and motorcycle accidents, wrongful death, product liability, animal injuries, and injuries resulting from falls. 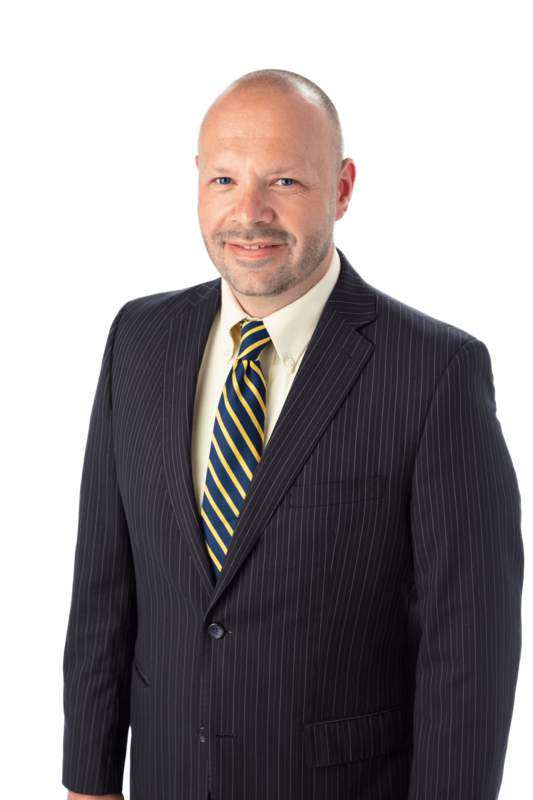 In his commercial litigation practice, Mr. Bair routinely assists clients with matters related to HICPA compliance, contract disputes, commercial landlord/tenant, and debt collection. In his insurance litigation practice, he handles issues such as claims resolution, loss assessment, liability claims, fire claims, and environmental claims. Prior to joining Stock and Leader, Mr. Bair served as a law clerk for the Honorable Kevin A. Hess of the Cumberland County Court of Common Pleas. Leaving Ice & Snow… A Big No, No!